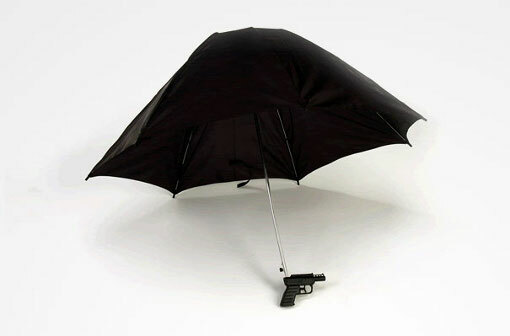 Everyone needs an umbrella from time to time. 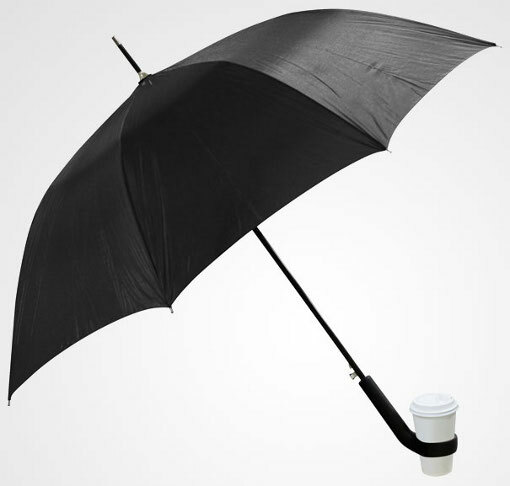 I have at least 4 of them in my coat closet and I live in Los Angeles where it never rains (except for when you vacation here, that’s when it rains every day). 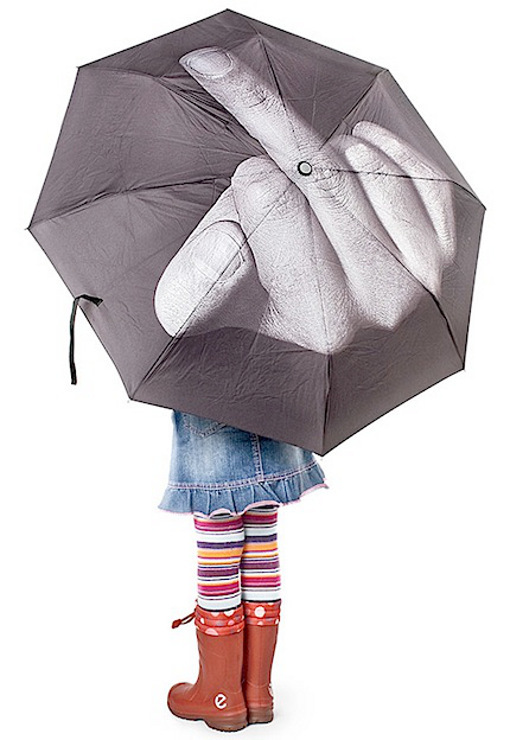 And, like most people, I never seem to have an umbrella with me when the weather calls for it. 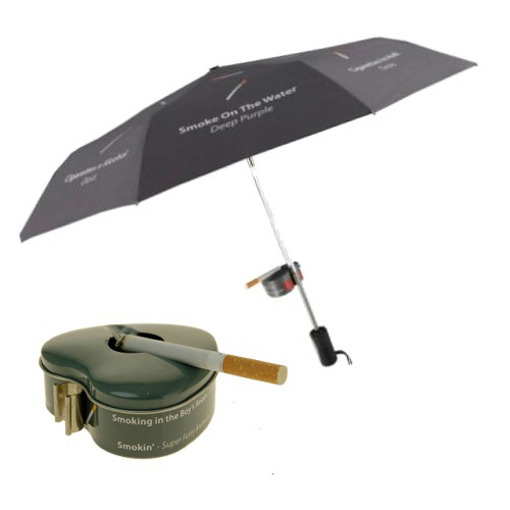 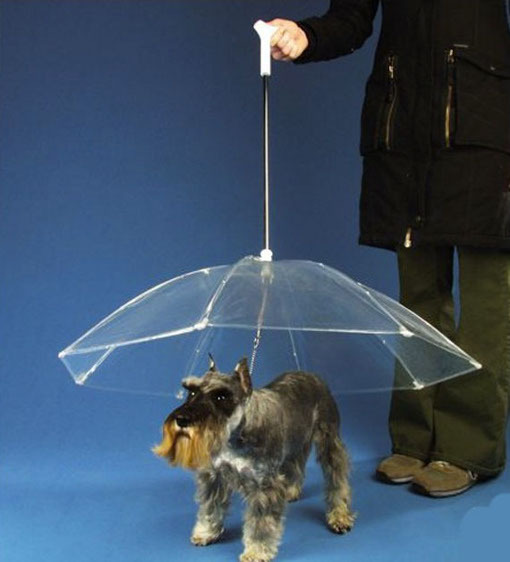 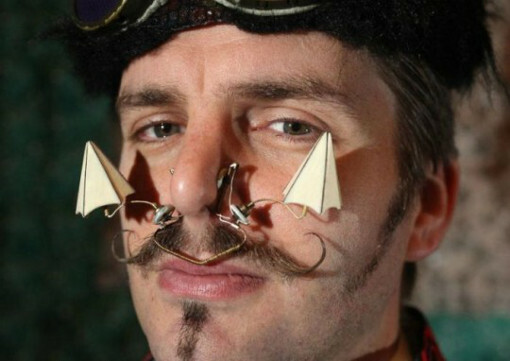 There are all kinds of umbrellas: wear on your head umbrellas, umbrellas for couples, samurai sword umbrellas, umbrellas for your dog, even umbrellas to protect your fancy designer shoes or precious mustache! 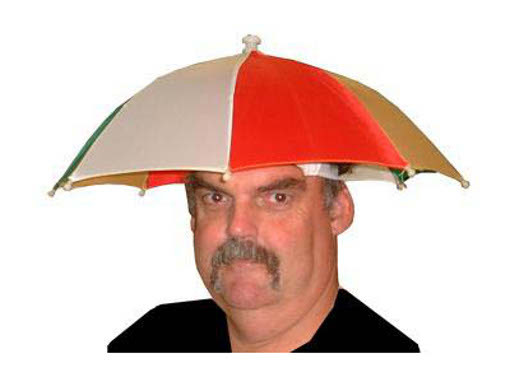 My favorite kind are the little ones they put in a tiki drink, but that’s neither here nor there. 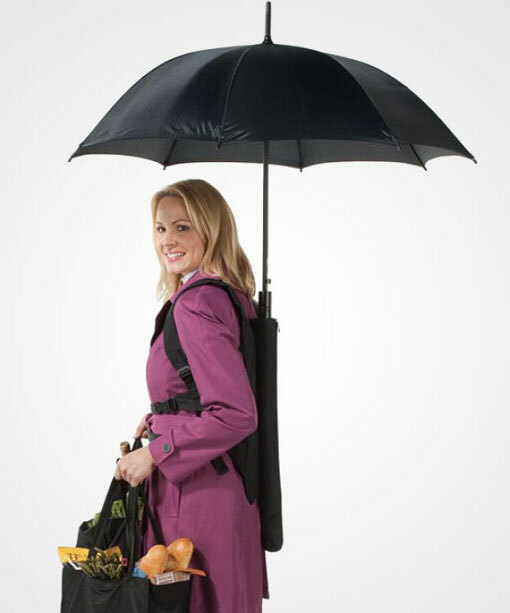 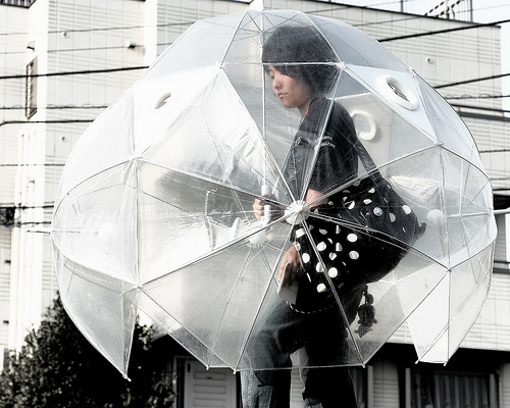 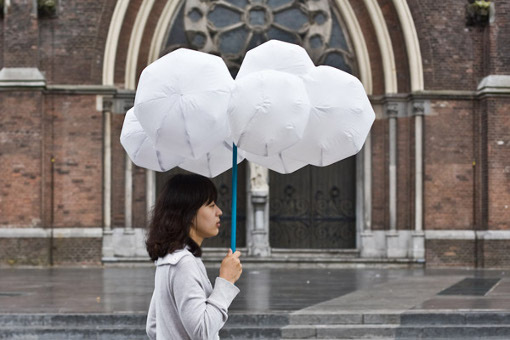 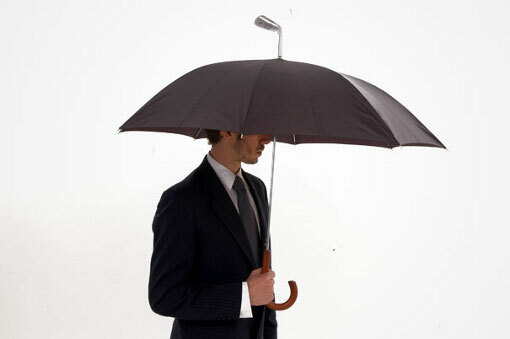 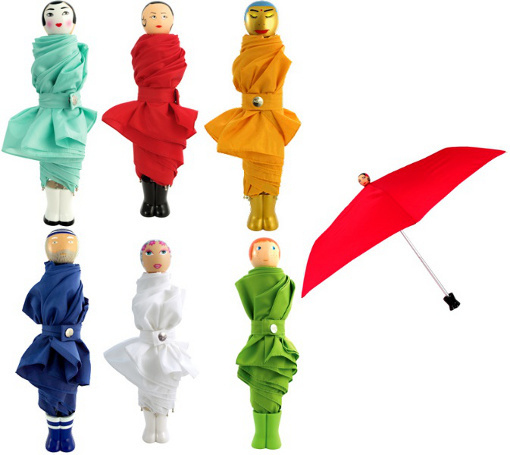 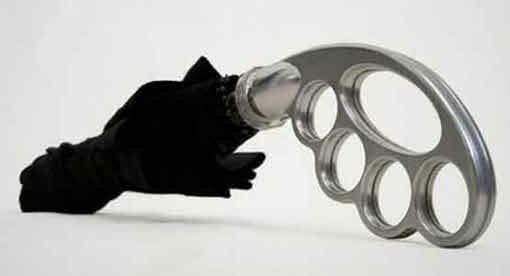 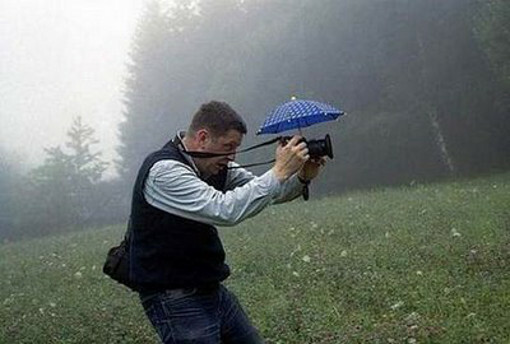 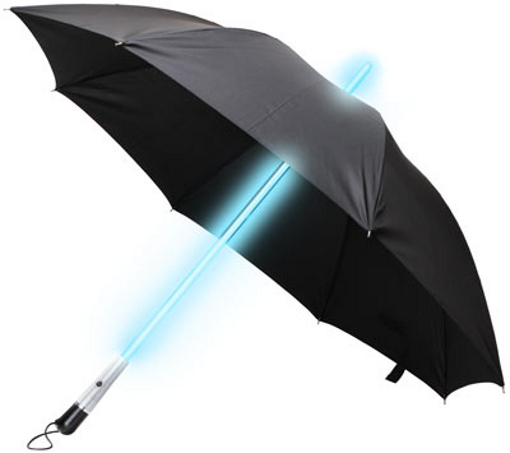 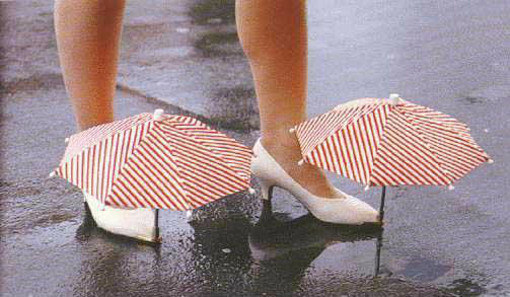 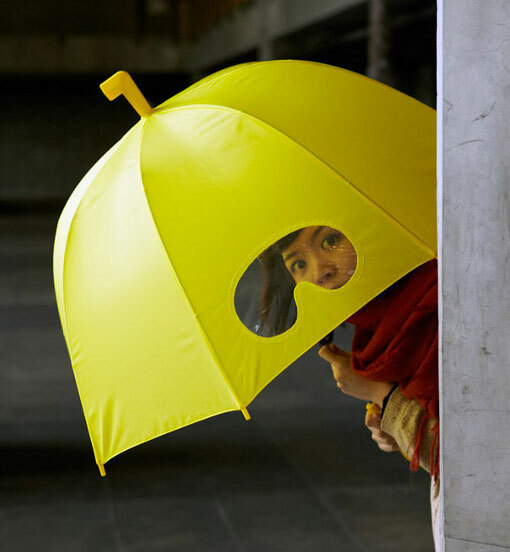 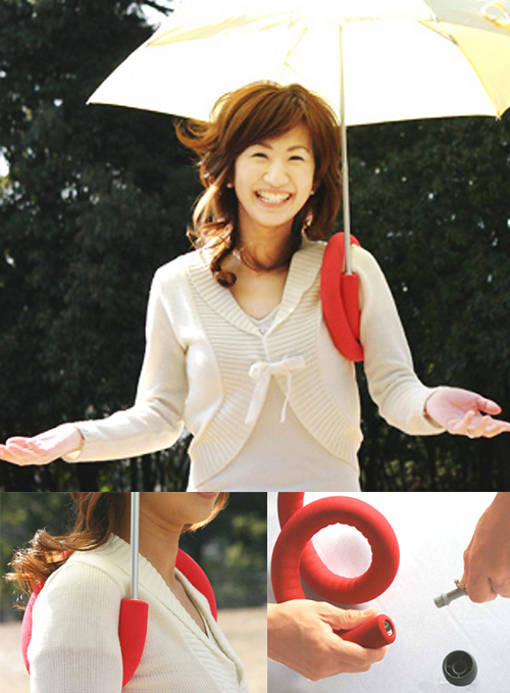 Click on to see some Super Whacky Umbrellas. 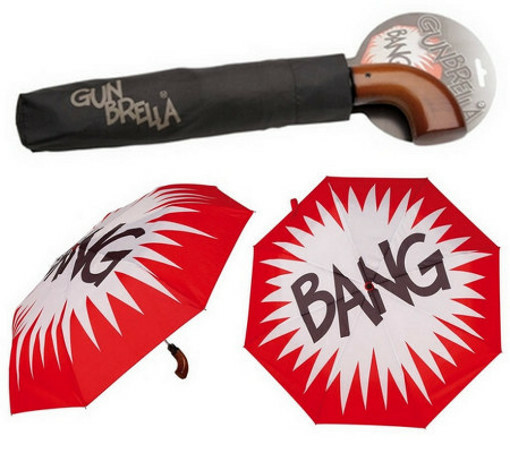 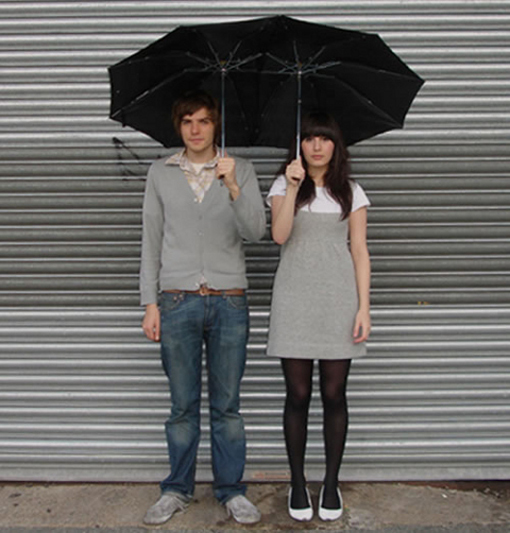 Hi, I need to know the cost for the couple Umbrella for 1,000pcs inclusive of 1 color silkscreen .